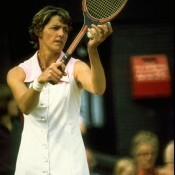 Dubbed “The Arm” by Billie Jean King for her formidable reach, Court amassed a list of tournament wins that is unrivalled. 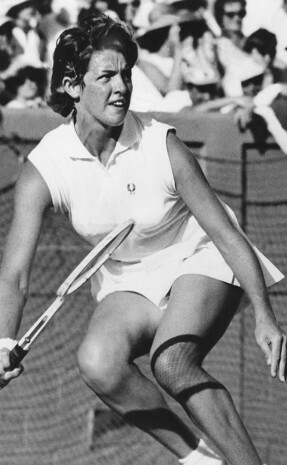 She is one of only three players to complete the “boxed set” – singles, doubles and mixed titles at all four majors. 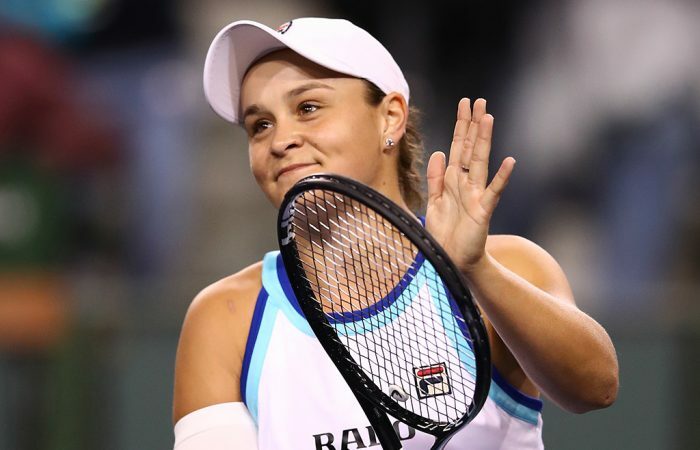 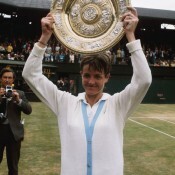 A strong, superbly conditioned athlete known for her blanketing net attack and powerful serve, Court collected 64 major titles in singles, doubles and mixed (including two shared Australian mixed titles); her closest rival is Martina Navratilova with 59. 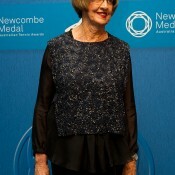 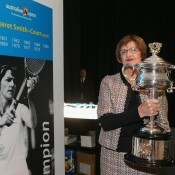 In 1970, Margaret Court became just the second woman to complete the Grand Slam; only Steffi Graf has since emulated the feat. 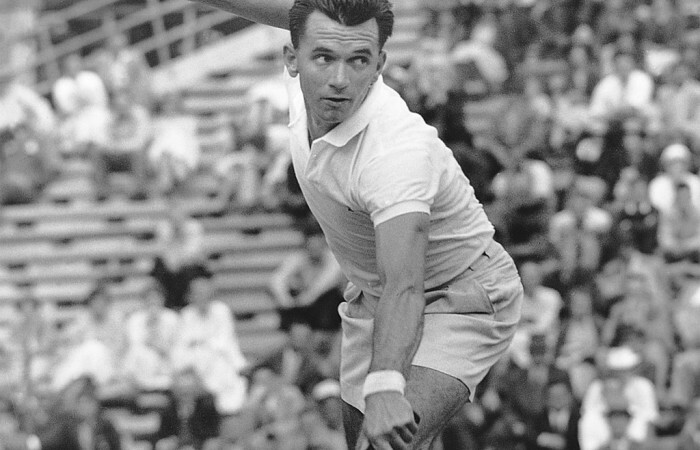 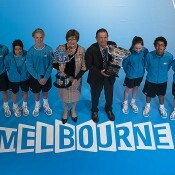 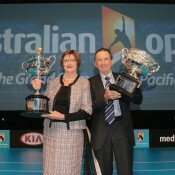 As Margaret Smith, the “Aussie Amazon” had already swept a unique Grand Slam in mixed doubles with Ken Fletcher in 1963. 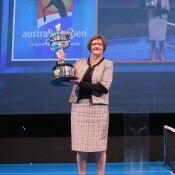 An 11-time winner of her national title, from 12 finals, no other player has so dominated a Grand Slam like Court at the Australian Championships. 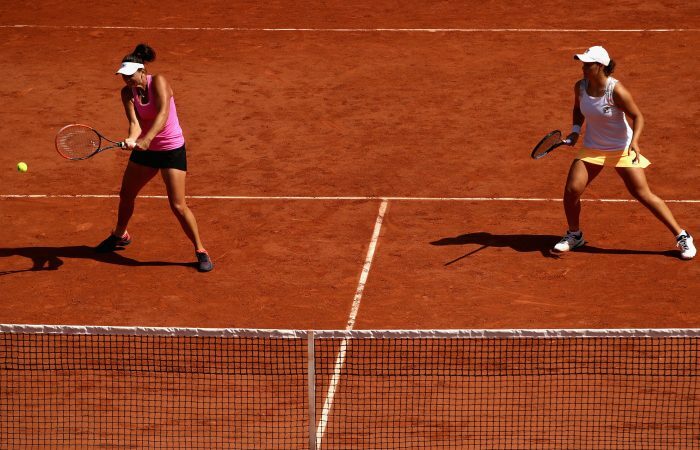 Duo aiming to become first all-Australian women's doubles pair in half a century to reach all four Grand Slam finals. 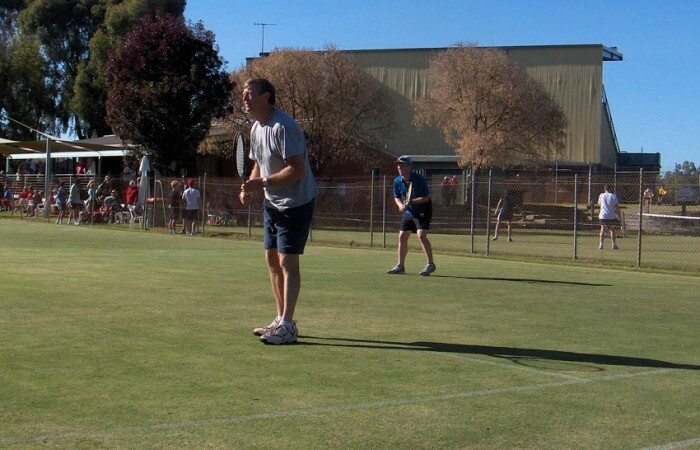 Check out our comprehensive guide to all the places in Australia staging tennis tournaments during Easter - enter now for your shot at glory!